Based in Watford, the Peace Hospice cares for people living with a life limiting or terminal illness, supporting families and providing in-patient and out-patient services, day care, a hospice at home service and bereavement support. Arriving at Cassiobury Park, participants were faced with a five mile obstacle course which saw them ploughing through mud, freezing cold water trenches and sand filled skips. These brave souls battled on undaunted by the prospect of struggling with tyres, tubes and monkey bars, climbing over trucks and scrambling under the bridge over the River Gade on hands and knees. Climbing over a fallen tree truck may not seem the most difficult of challenges, until you add the extra element of a water dousing, courtesy of Watford Fire Service! It was tough, it was gruelling but it was fun! Hospice Events Manager Nicky Maxwell–Braithwaite said, "This event was an amazing success and people were so excited by it during the build up....we had some tough challenges on the route but our competitors got stuck in, got muddy – and loved it. We all can’t wait for the event again next year... it has exceeded all expectation." 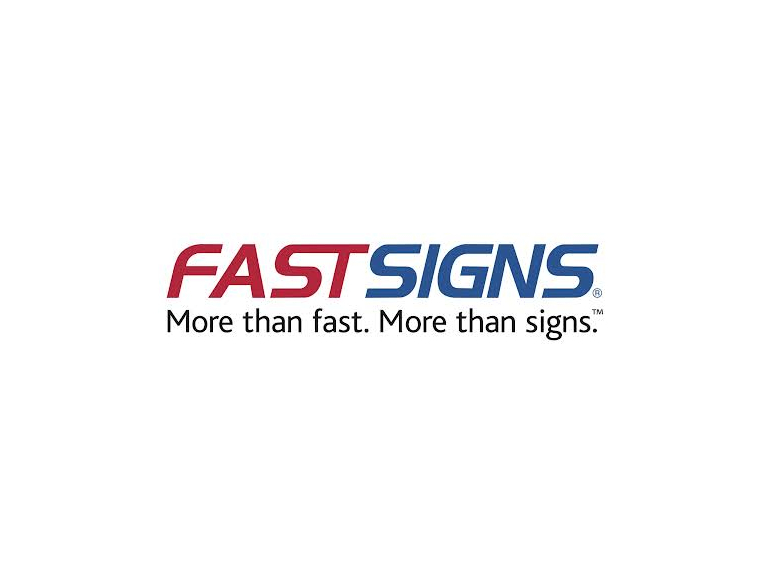 Based in Watford, Fastsigns provide visual solutions to local businesses, charities, shops and for exhibitions and offer a comprehensive range of cost effective sign products, including window graphics and pavement signs, posters and displays, labels and stickers, shop fascias, vehicle branding and much much more. Their team of strategists and graphics experts will always work with you to find the perfect solution for your event or business. There is a lot of good to be done and a lot of fun to be had. Rickmansworth resident Gary Sewell commented, "The whole event was really enjoyable and a lot of fun. People helped each other out and gave lots of encouragement on the tougher obstacles. I’d definitely do it again." Plans are already underway for an even bigger Push It in 2013 so why not get into training. Click here to get a feel of just how amazing the day was!